Welcome (back) to the over 2400 TAs/RAs in lieu who comprise Unit 1. We’re looking to make a #BetterMac through collective bargaining. That includes a functional and affordable dental plan that works, 5 years of guaranteed TA funding/work, fair wages, mental health support, and academic freedom. 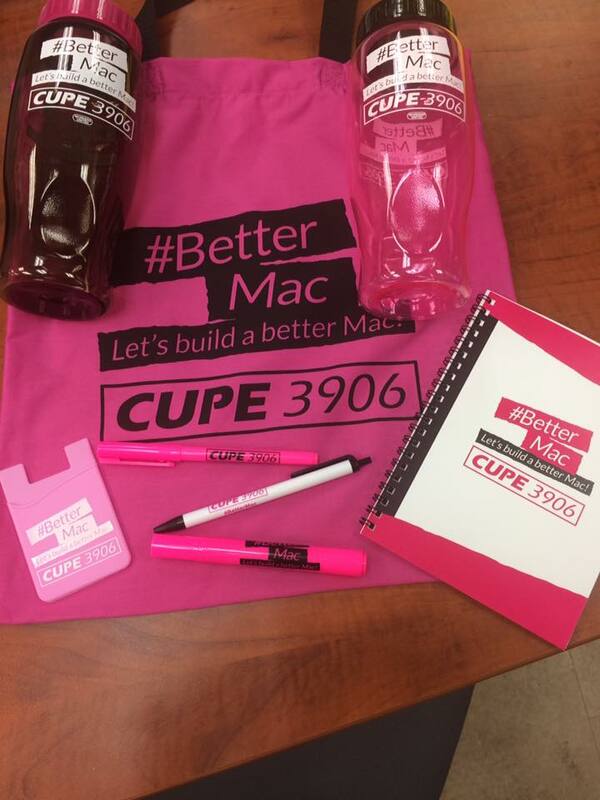 Swing by our office in KTH B111 for some great #BetterMac swag.